Before you begin using your new white tile, you will need to run the CD installation package to install the upload program onto the PC. Once installed, run the data upload program (shortcut on desktop) to install the spectral data for the new calibrated white tile into the EPROM memory of the sensor. Below is a list of HunterLab instrument models with part numbers for the replacement white tile. 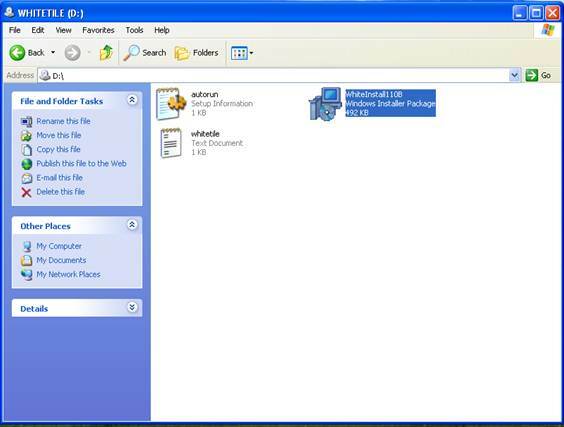 If AutoRun is not enabled on the PC you will need to go to Start/(My) Computer and open the contents of the CD drive. Select “White Tile Windows Installer Package”. 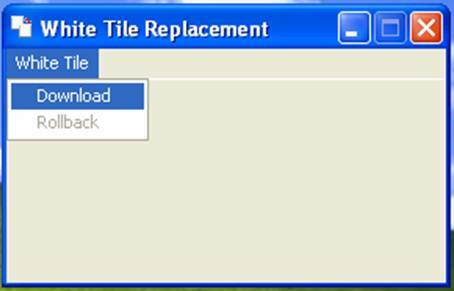 Right click and select Run to begin the White Tile Replacement Setup. 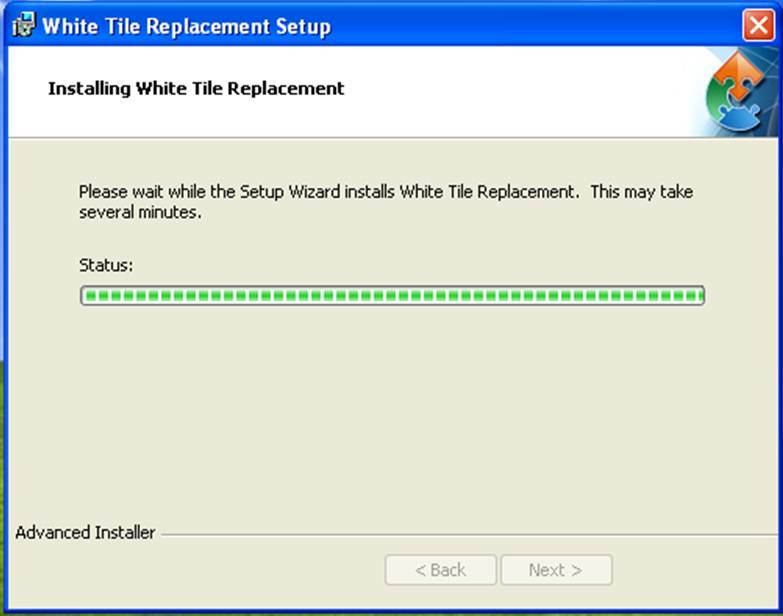 White Tile Replacement Setup will install a program on your PC that will write the calibrated values for the new white tile into the firmware of the sensor. Proceed with the installation by clicking the Next button. The next screen prompts for the installation location folder on the computer. 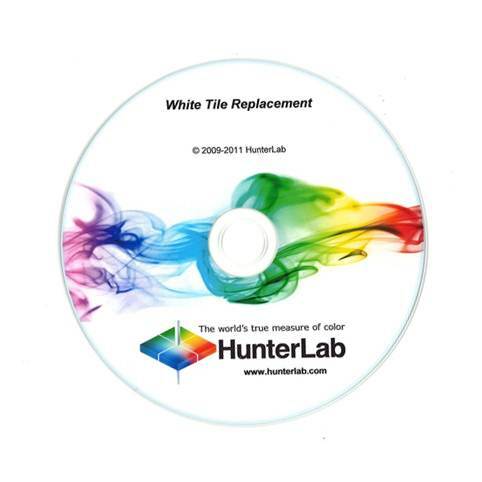 This location will default to “C:\Program Files\HunterLab\White Tile Replacement” and should not be modified. Click Next to continue with installation. The next screen indicates that all requirements have been met and the White Tile Replacement installer is ready to be loaded. Click Install. Please note this step may take several minutes to fully complete. The next screen indicates that the White Tile Replacement program has successfully been installed on the computer. 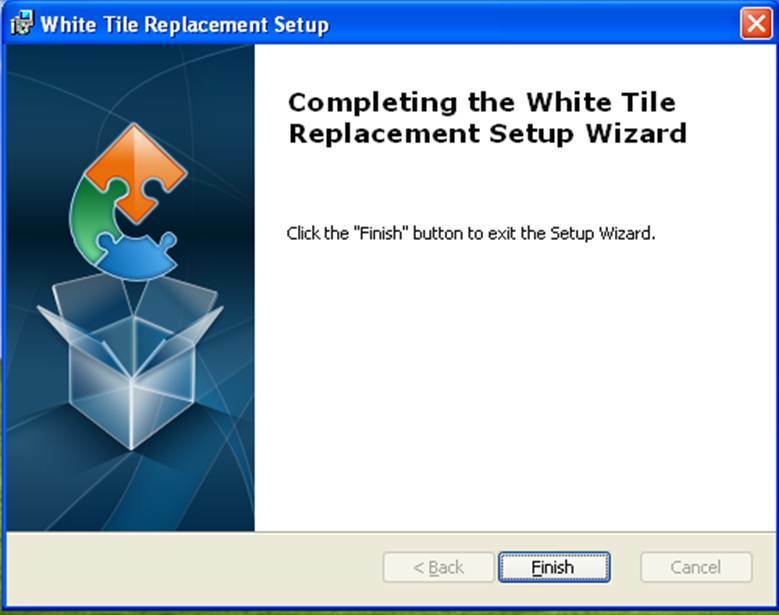 Click Finish to complete the installation process and close the White Tile Replacement Setup Wizard. When the White Tile Replacement Setup Wizard closes you should now see a “White Tile Install” icon on the desktop. Make sure that the HunterLab sensor is connected to the PC using a communication cable and the power light is ON. Double click on the or right click and select run to open the program to update the calibration values for the new white tile on the sensor. The following screen will open. Click on the White Tile menu and select “Download” from the list. It is normal to see the following screens during the download process. When the white tile values have been successfully to the sensor, you will see the following screen. Click OK and the program will close. 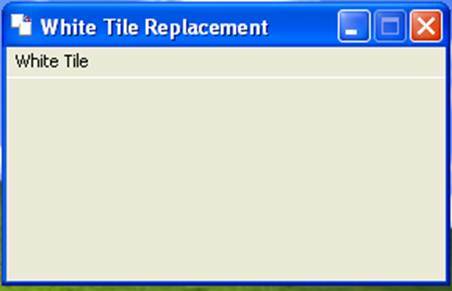 The white tile values for your new white tile have been successfully update on your instrument. Proceed to standardize using the new white tile from now. You may discard the old tile. This entry was posted in Instruments and Software and tagged damage, replacement, white tile. Bookmark the permalink. ← What Tomato Tiles are available as Hitch standards?